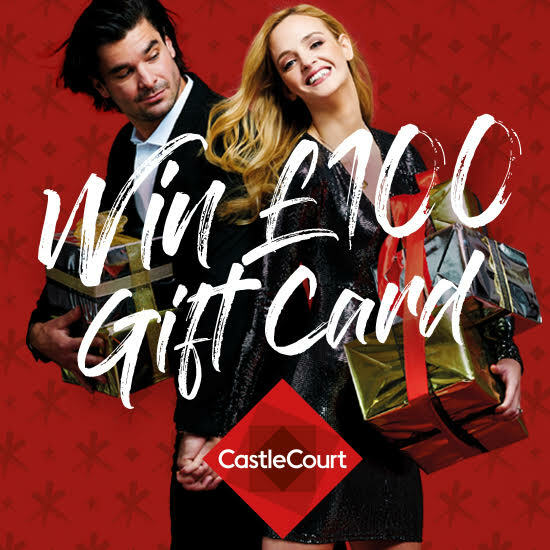 To celebrate Christmas, we have teamed up with CastleCourt to give you the chance to win a £100 voucher every day this week on Q Breakfast. With over 50 stores including 13 eateries and cafes, CastleCourt offers the ultimate shopping experience with all your favourite shops under one roof right in the heart of Belfast. Matalan has just recently opened at CastleCourt, housing a fabulous range of menswear and womenswear. 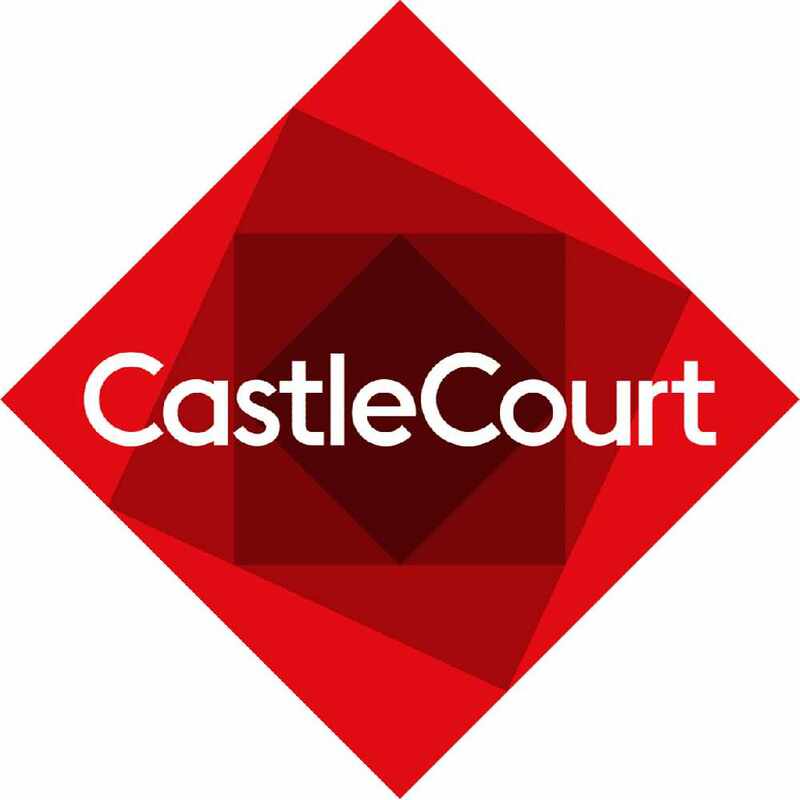 CastleCourt is open late every weeknight from 3rd December and boasts over 1600 parking spaces (including electronic vehicle charging points). Make sure to visit Santa – it’s free, and you'll receive a gift! Start your Christmas at CastleCourt – it has a feast of gifts for every wishlist! For a chance to win, listen to Q Breakfast with Stephen & Cate and sing along to their CastleCourt Christmas song.